PLEASE MAKE PHANTOM A PERMANENT COLOR IN FULL SIZE !!!!! 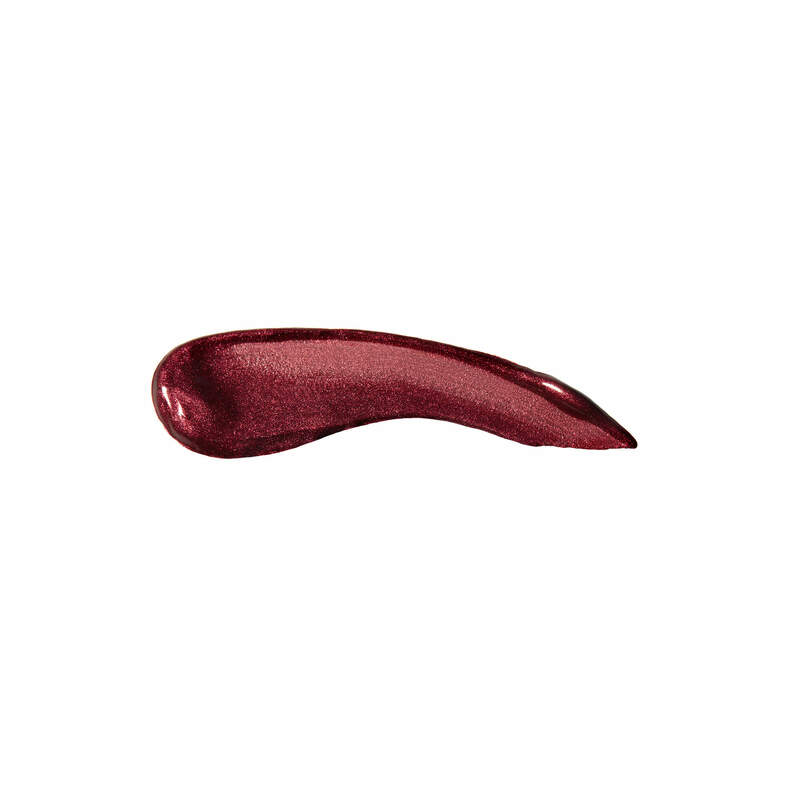 SABYLOVEXOXO has rated on date 04/03/19 as WHY IS THIS NOT A REGULAR SHADE ???? ?PLEASE MAKE PHANTOM A PERMANENT COLOR IN FULL SIZE !!!!! with 4.5star. 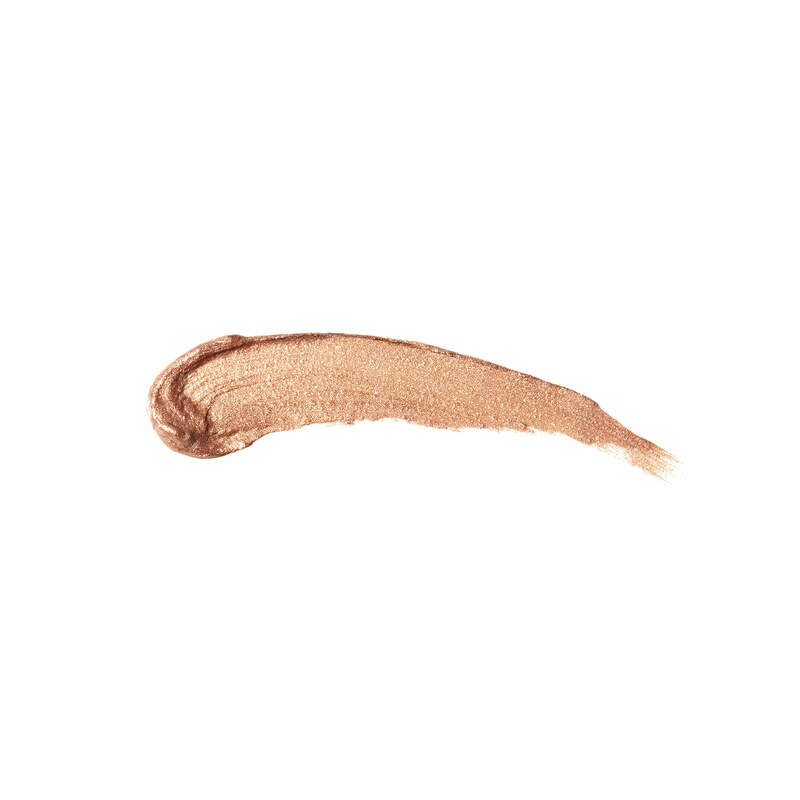 WHY IS THIS NOT A REGULAR SHADE ????? Absolutely love all 3 colors!!!! 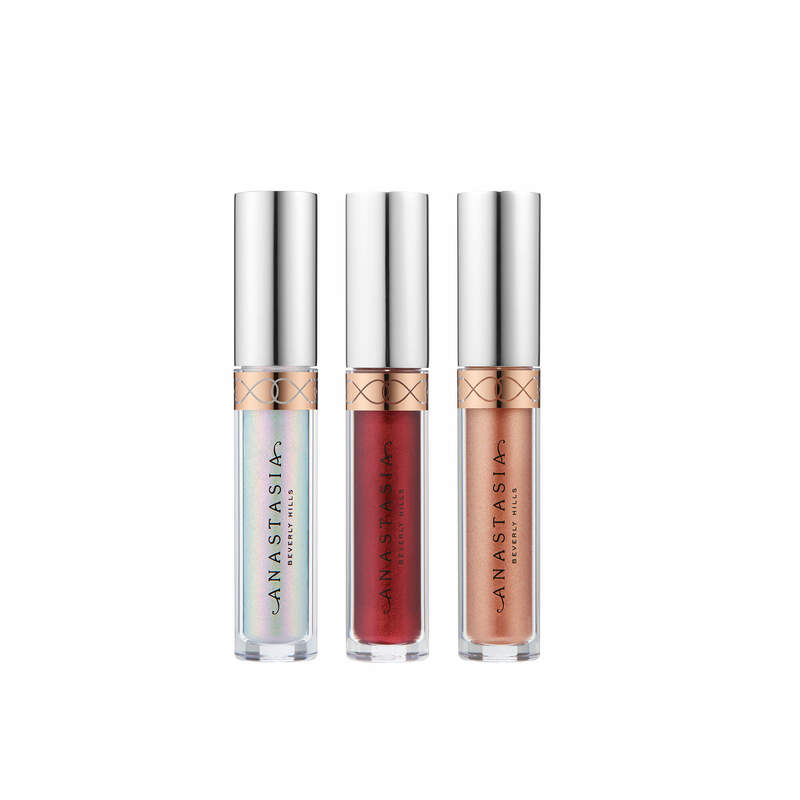 Beverly Hernandez has rated on date 02/15/19 as Metallic lipstickAbsolutely love all 3 colors!!!! with 4.5star. PhantomNeeds to be year round. I have received so many compliments on this color and I also love it!!!!! 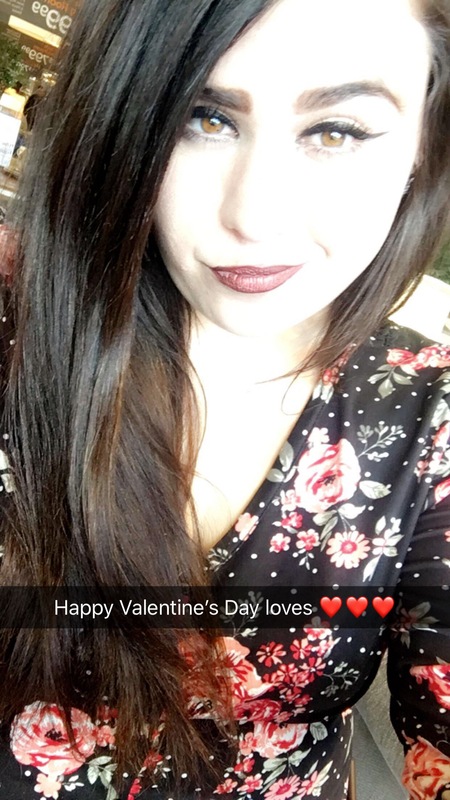 Desiree has rated on date 01/06/19 as Awesome colorPhantomNeeds to be year round. I have received so many compliments on this color and I also love it!!!!! with 4.5star. Phantom is the most beautiful color ever, please make it in full size!! (Scroll down, Megan agrees) ;) \nSeriously, I get so many compliments when Im wearing it. Im addicted to this shade! It needs to be aviable all year round in full size. Anna has rated on date 01/03/19 as Phantom is the most beautiful color ever, please make it in full size!! (Scroll down, Megan agrees) ;) \nSeriously, I get so many compliments when Im wearing it. Im addicted to this shade! It needs to be aviable all year round in full size. with 4.5star. Phantom is the most beautiful color ever, please make it in full size!! (Scroll down, Megan agrees) ;) nSeriously, I get so many compliments when Im wearing it. 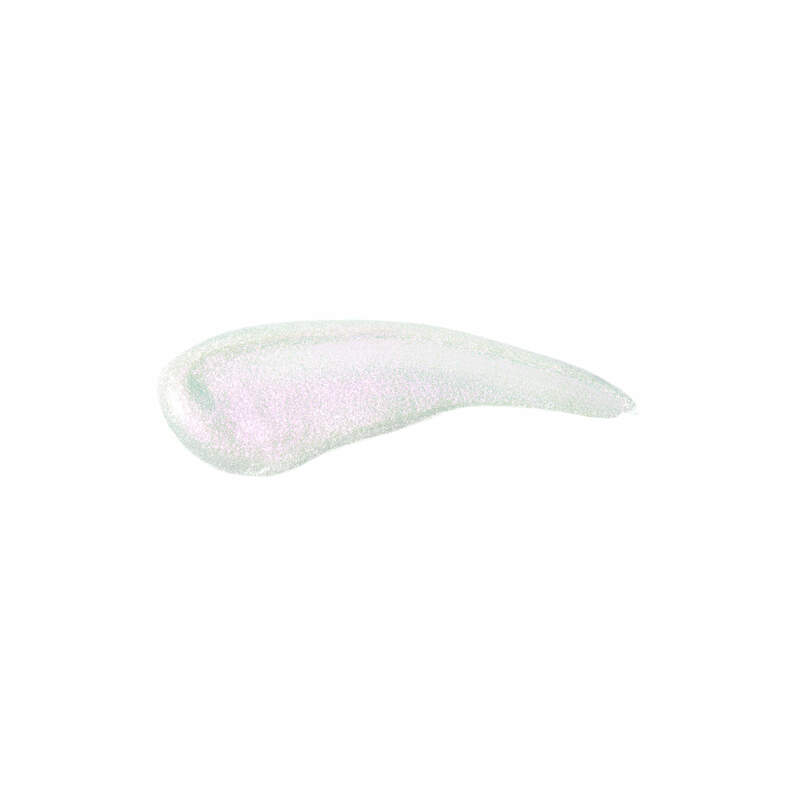 Im addicted to this shade! It needs to be aviable all year round in full size. Mayra Escobedo has rated on date 12/26/18 as Metallic loveAwesome product the best colors with 4.5star.